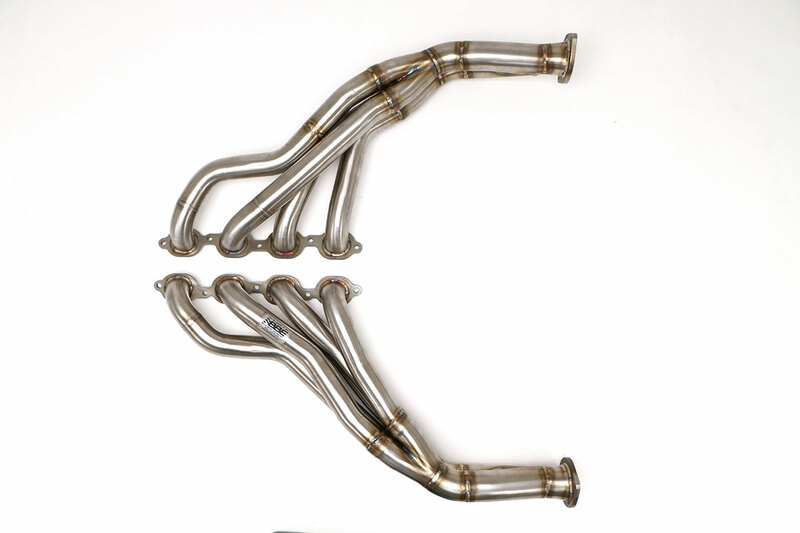 Features: Chevy Camaro SS ZL1 Front Race Pipes (for BBE Headers Only) #FBOD-0737. 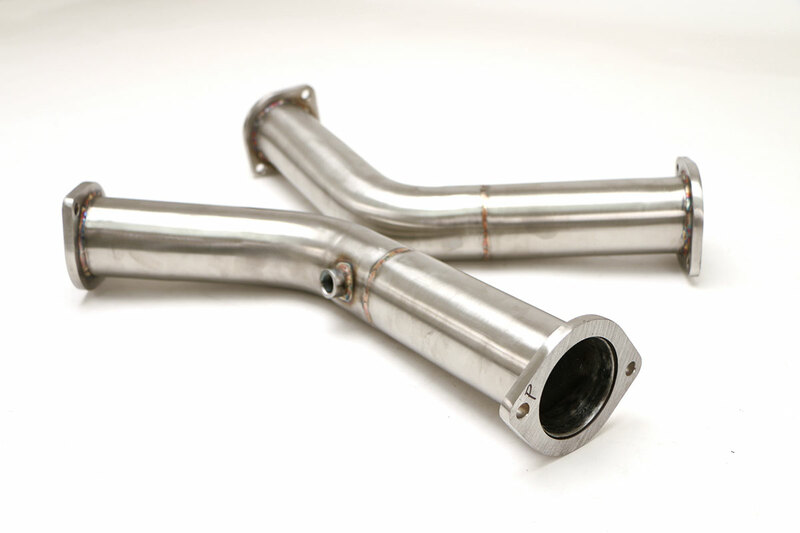 Mandrel bent from the highest-grade T-304 stainless steel. 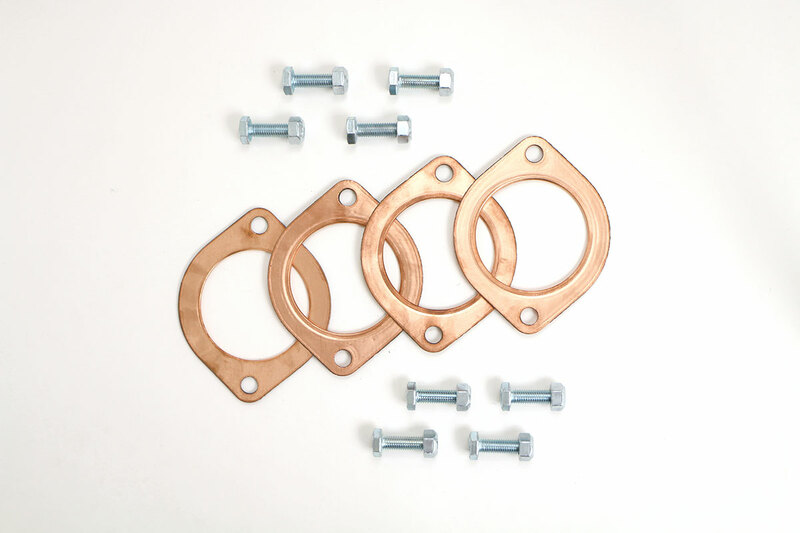 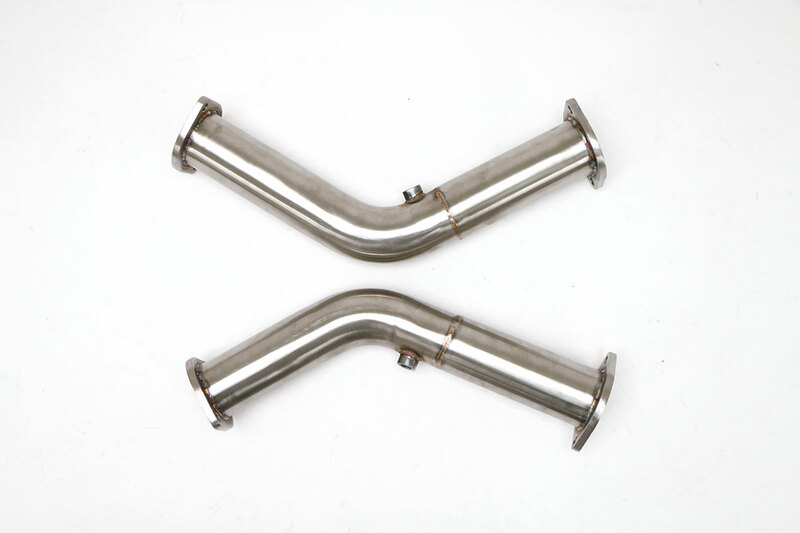 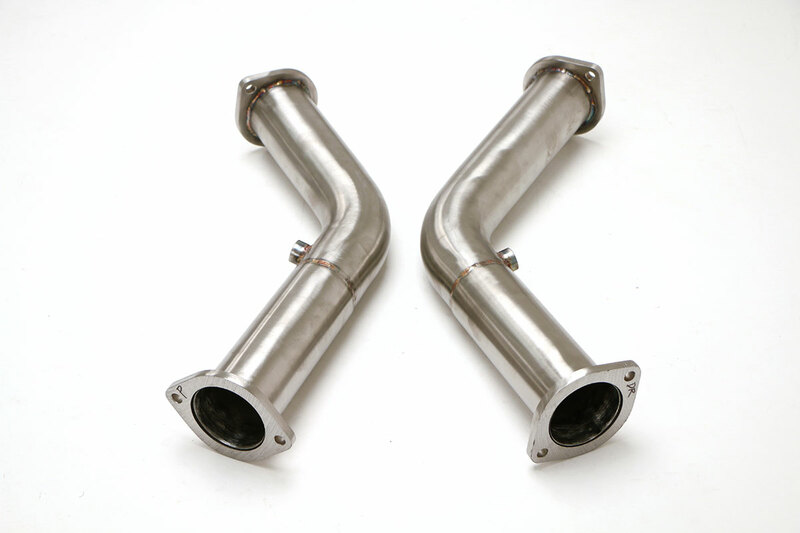 Designed, tested, and built to the finest hand-made integrity found in any exhaust system. 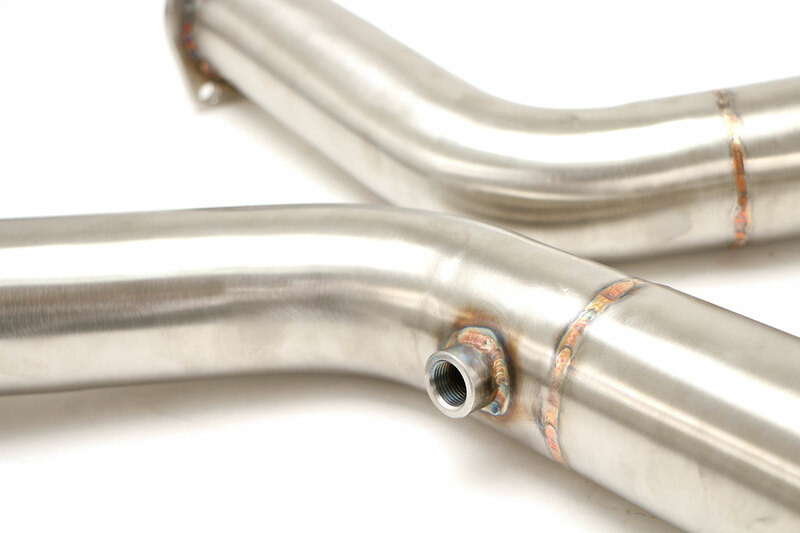 Limited Lifetime Warranty.